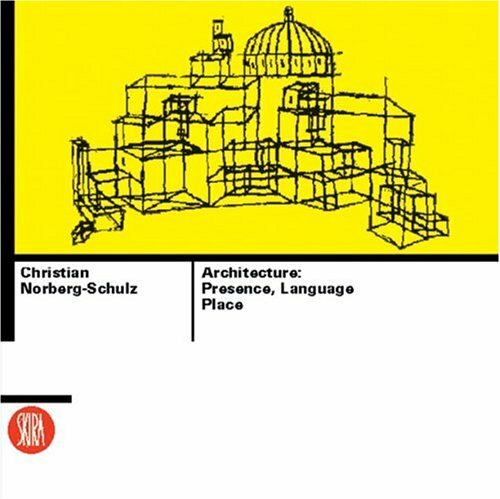 Through an original reflection on the history of architecture and modern building practices Norberg-Schulz analyses man's capacity to perceive, experience and inhabit space. From this theoretical standpoint he seeks to establish a link between modern architecture and reality as a source of inspiration. The volume is a valid instrument that permits the reader to interpret and compare modes considered central to modern design: the relationship between man and space (presence), design and its instruments (language) and architecture in its relationship to the landscape (place). Numerous examples of modern and ancient architecture and urban and landscape systems (Paris, Urbino, Jerusalem) strengthen and exemplify the theoretical notions, further supplementing them with a rich collection of images.